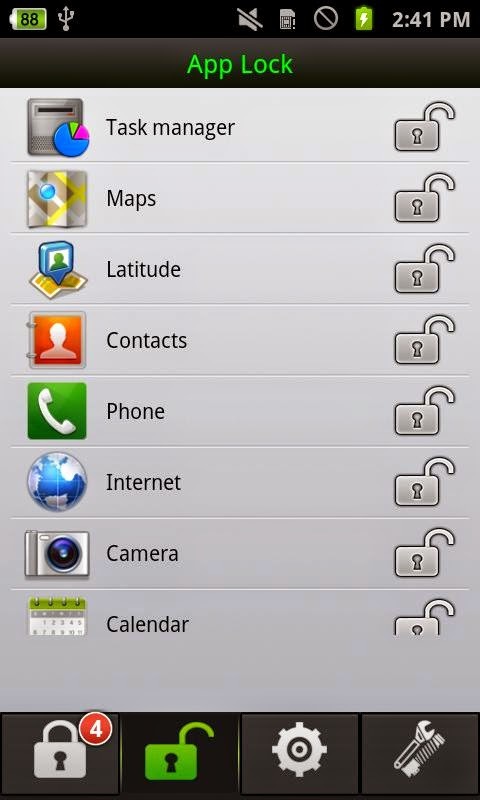 Though Android system has an in-built feature to add screen lock with a pin or pattern password but that will lock your whole phone as well, fortunately and unfortunately. You have to unlock it every time when you wants to do something. 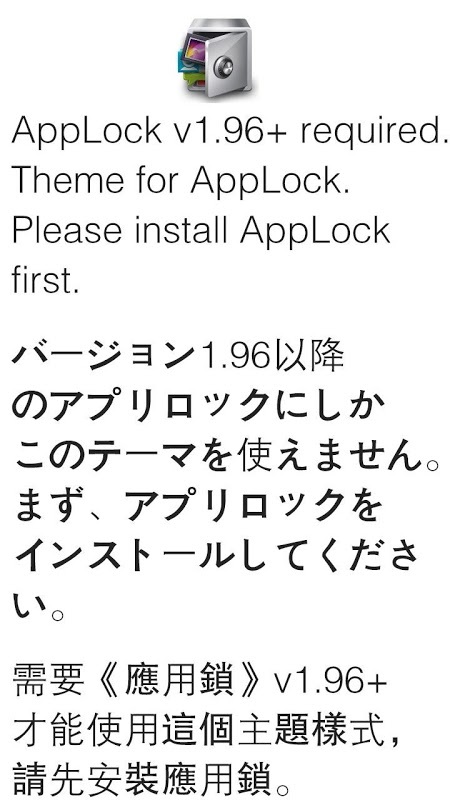 All you need to is go to security scroll down you'll be able to find the option called app lock. Tap on it and then it will ask you your previous password or pattern whatever you have put before.